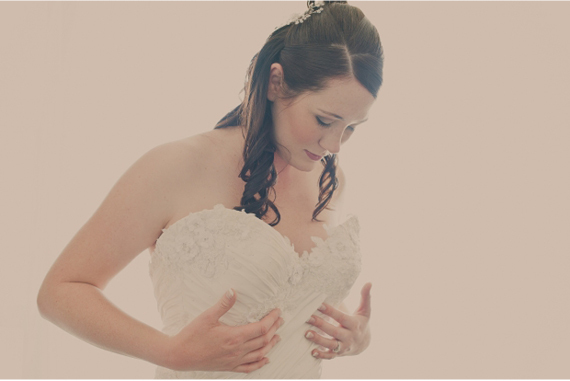 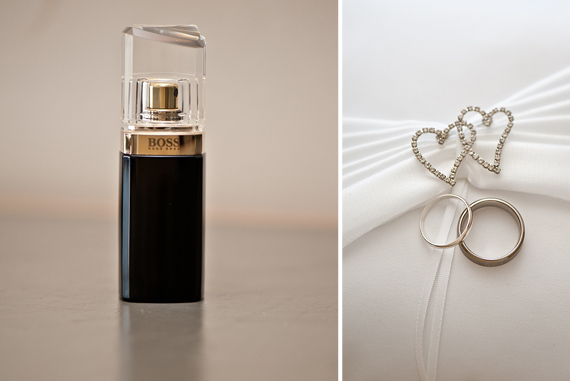 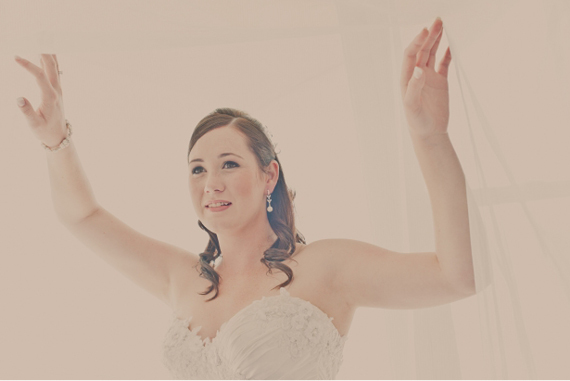 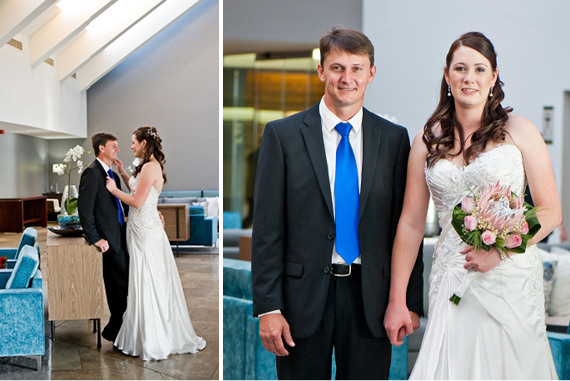 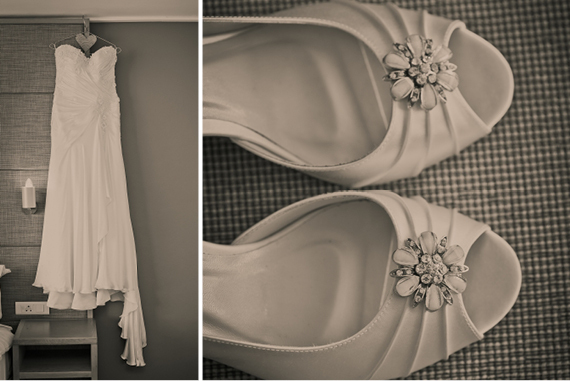 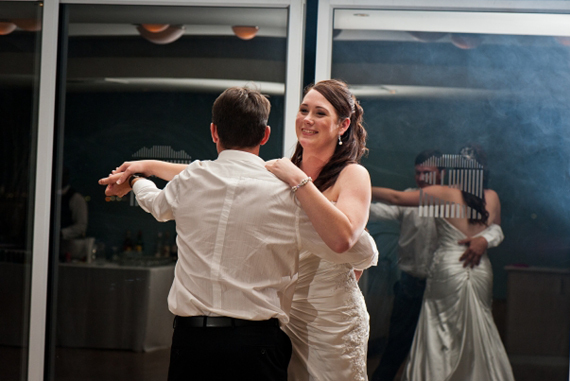 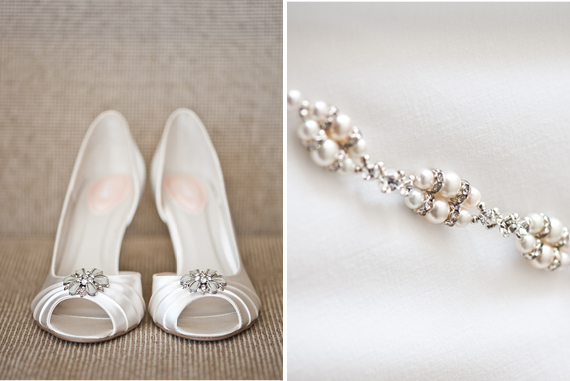 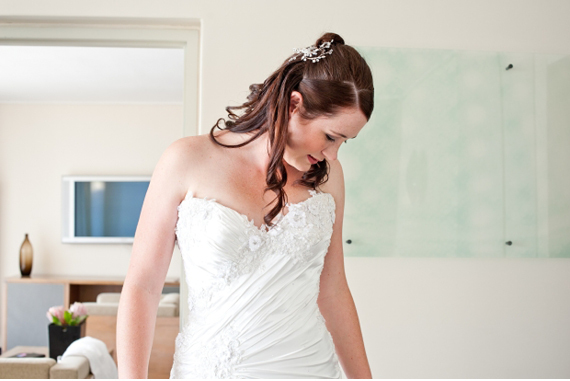 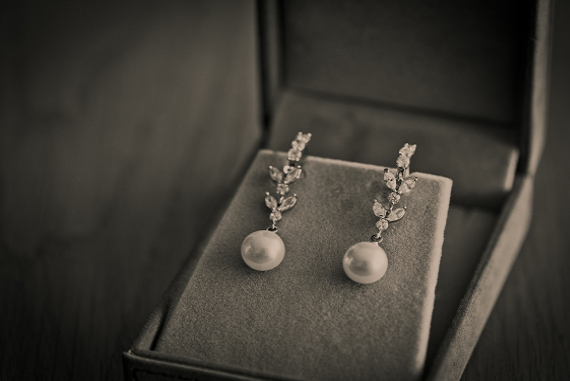 Yolande Snyders Photography is showcasing her work today on Wedding Friends. 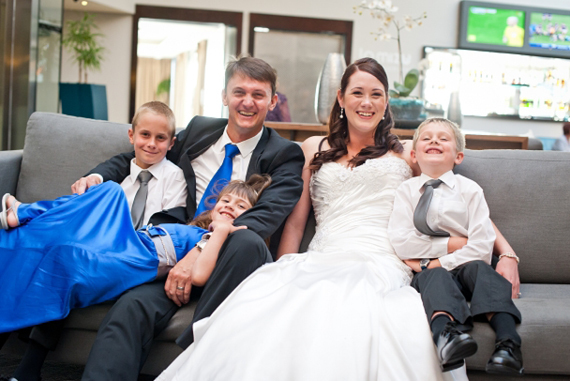 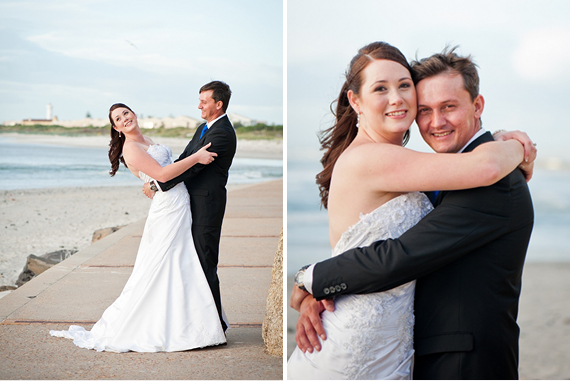 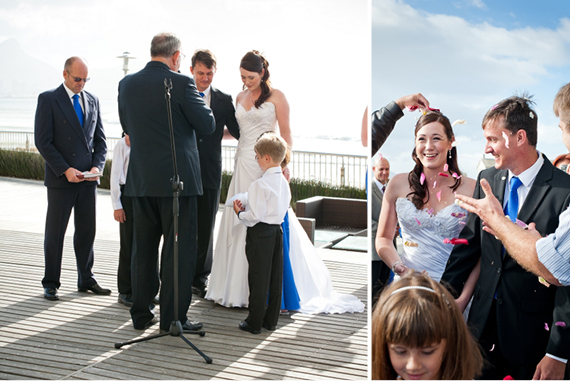 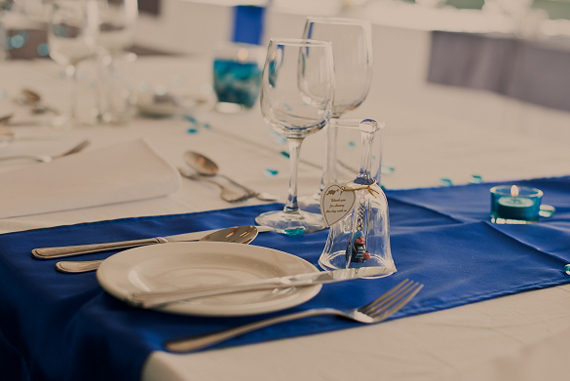 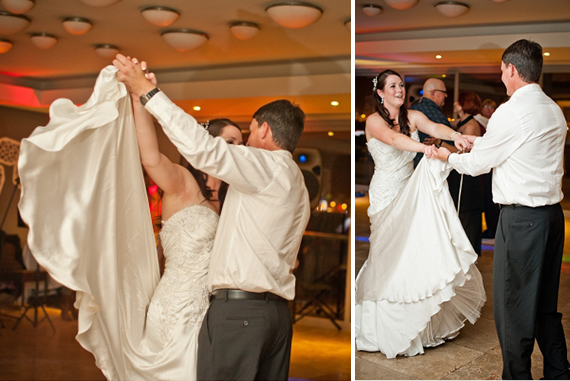 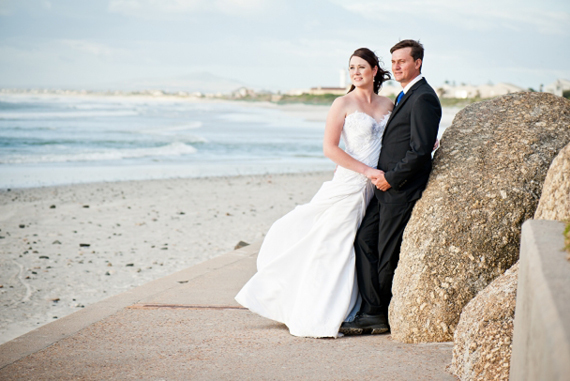 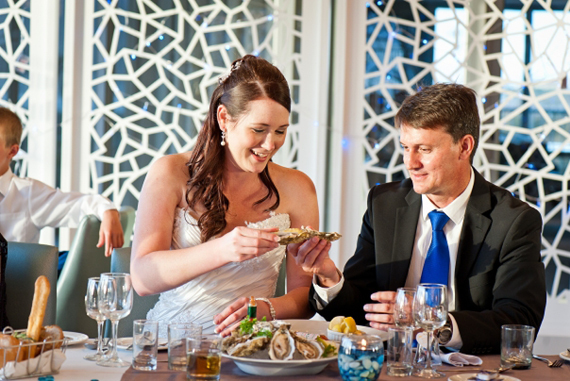 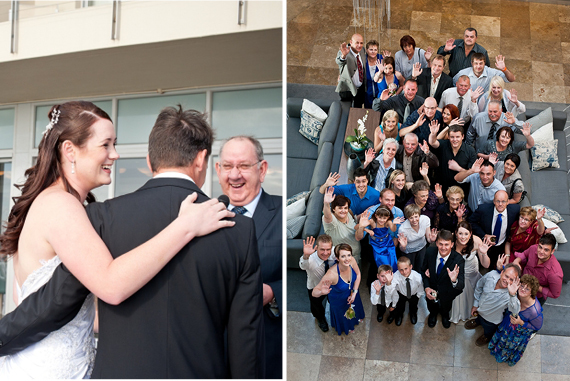 Roelien & Jaco’s wedding was held at Lagoon Beach Hotel. 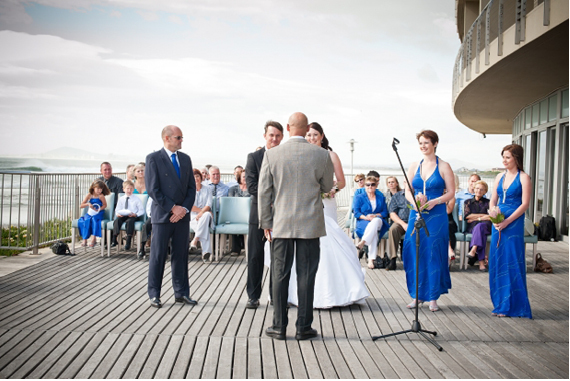 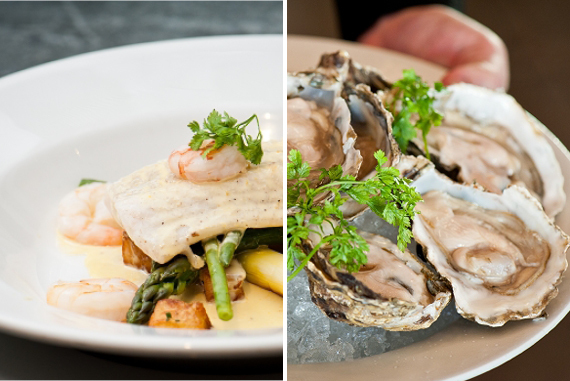 A venue the most beautiful views of Cape Town – Table Mountain, the Stadium and Robben Island, all waiting on the other side of the sea. 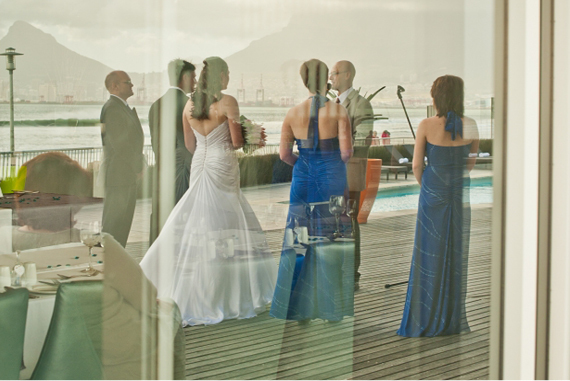 At night the city lights sparkle on the horizon, making a very special event even more romantic. 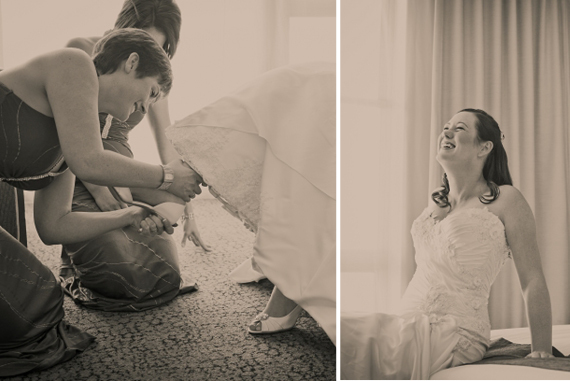 The day was filled with unexpected surprises that added some humor and festivities to the couple’s wedding day. 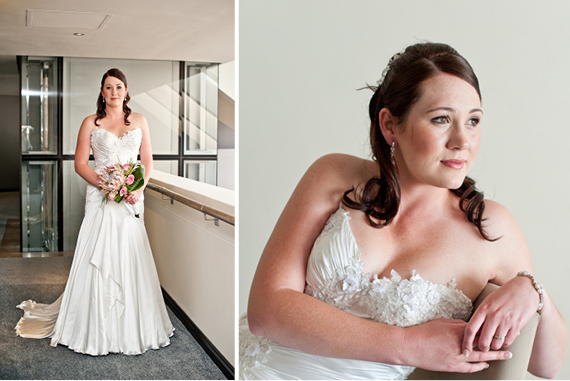 Roelien shined in her gorgeous wedding gown by Bondesio Couture. 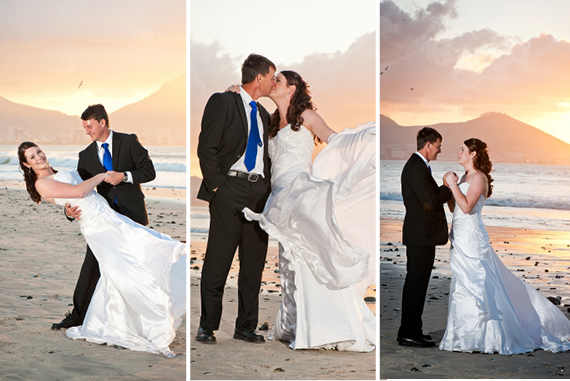 Her dress reminded me of the small waves brushing the sand. 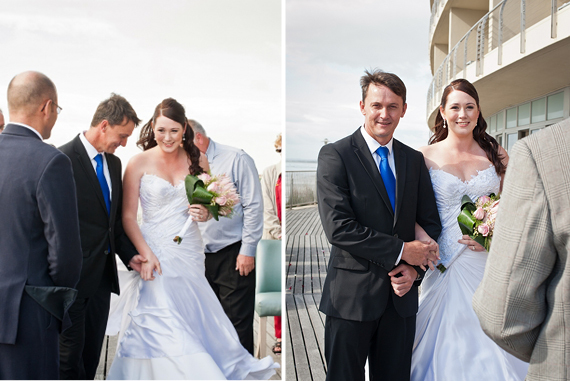 Flowing in the wind. 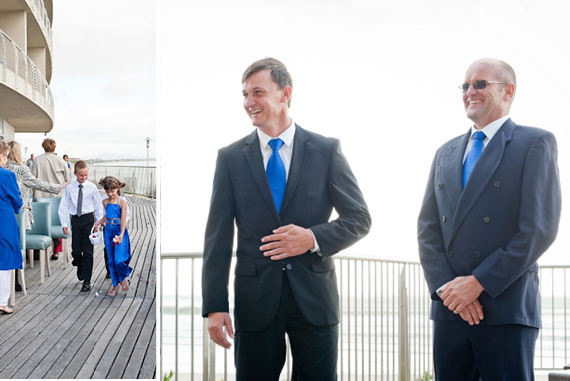 We met at work, and we got engaged in Kruger Park Lower Sabie, one of our favourite places and the place we went to the first time we gone on holiday together… Jaco made sure it was a very special day!! 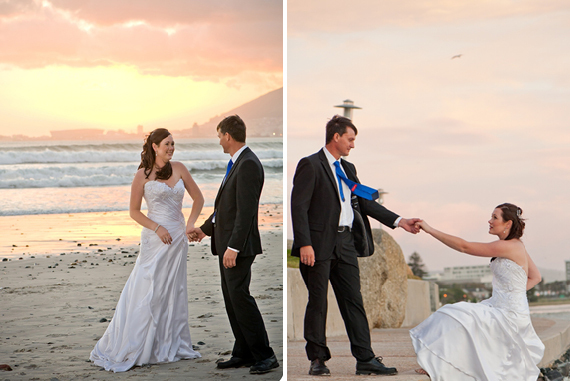 Living in Pretoria and planning a wedding in Cape Town was bit of a challenge at times but it was all worth it! 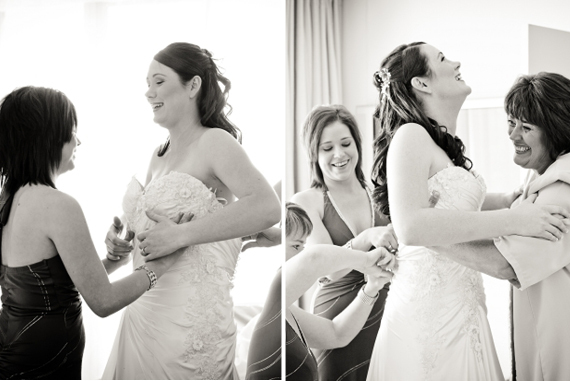 When I think of something funny that happened on our wedding day there are two things that just jumps to mind… 1– when my matron of honour and bridesmaid couldn’t get my dress’s buttons all fasten and needed to call my mom to come and help. 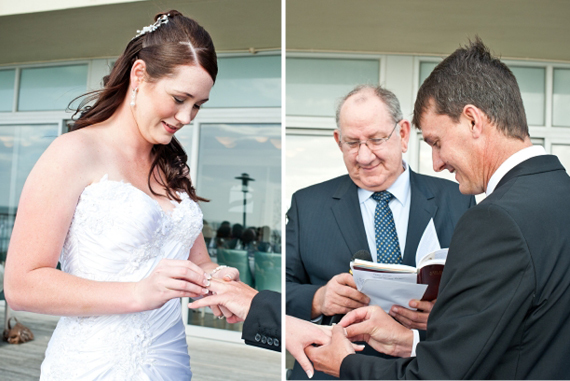 2 – when the ring fell through the wooden deck when it was time to exchange the rings, thanks to a young man and a screwdriver…the ring was saved. 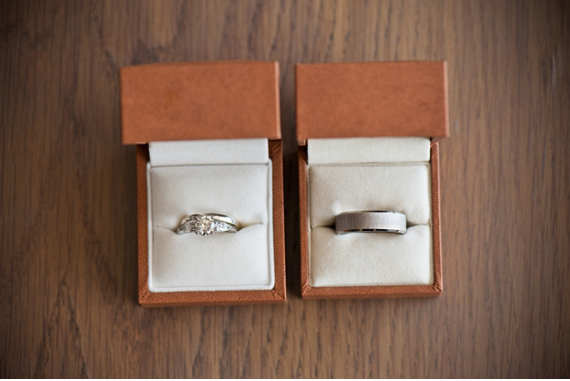 Jaco only got my wedding band the day before the wedding. 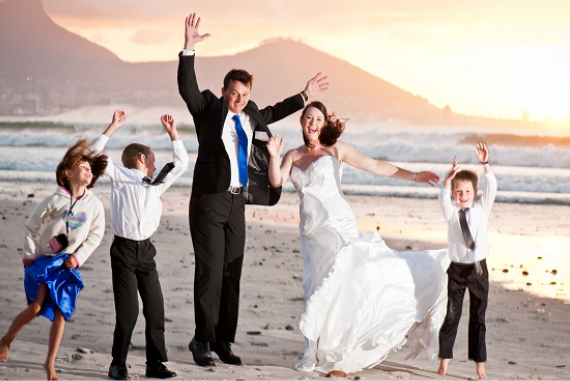 Relax and enjoy every second!